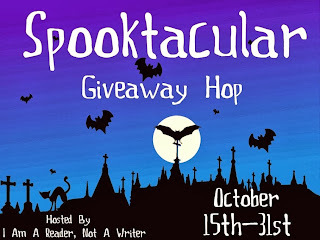 Time for the 4th Annual Spooktackular Hop and Giveaway! 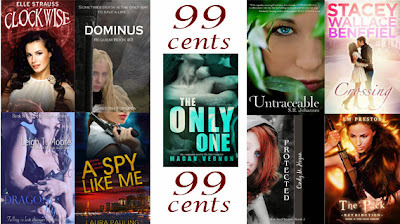 99 Cents SALE! 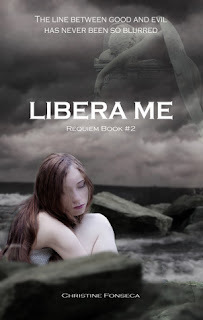 9 HOT Must Reads, and a Giveaway TOO!!! 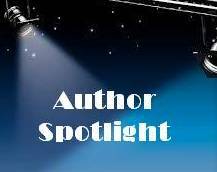 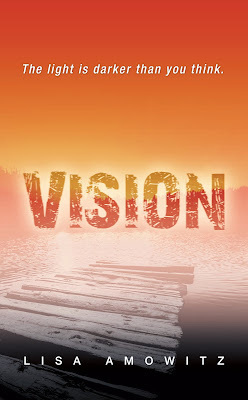 Celebrating My Birthday with a Special Author Spotlight of Michelle McLean!